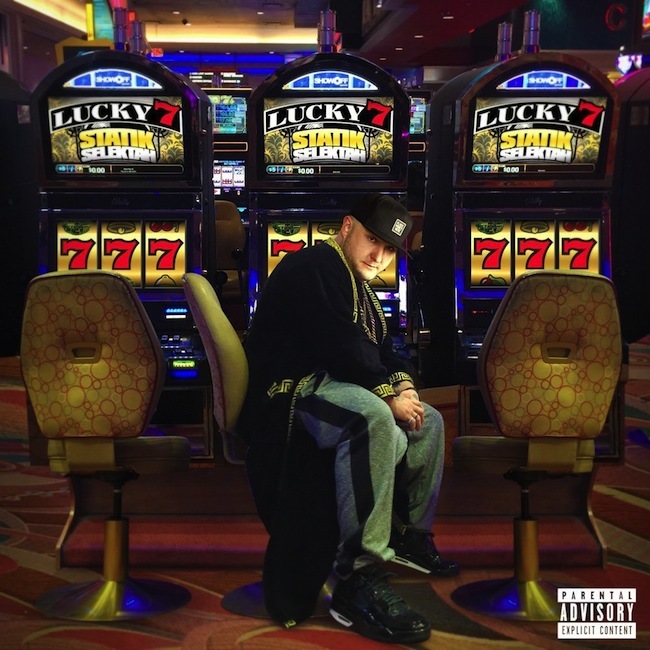 Lucky 7 is Statik Selektah’s seventh and supposedly final producer compilation album. The title might be a joke, but it also signals an uncomfortable familiarity. 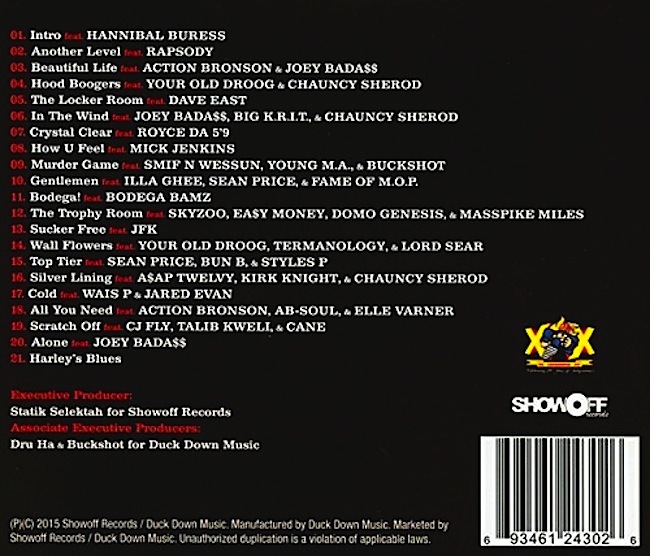 Statik, whose real name is Patrick Baril, has unceremoniously pumped out hour-long projects like this for the last eight years, and just about all of them feature some three dozen rappers.